John Aaron’s split-second decisions when lightning struck during the launch of Apollo 12 forever cemented his status as a “steely eyed missile man” in the eyes of his NASA co-workers. One flight later, Aaron’s leadership in overseeing the critical power-up checklist was instrumental in bringing the crew of Apollo 13 home safely. The son of a farmer and a Methodist minister, Aaron was the youngest child in a family that also included six sisters and a younger brother who died as a toddler. Aaron entered college with the intent to become a teacher, then save up enough money to purchase cattle for the ranch he dreamed of owning. The Moon, however, got in the way. Aaron joined NASA in 1964 and first worked the EECOM console during the Gemini program, a job in which he was responsible for monitoring electrical and environmental life support systems. He became a flight controller widely considered to be one of the most capable ever to step foot in Mission Control. After Apollo, he continued to work in Mission Control during the Skylab space station program and later in management for what would eventually become the International Space station. As a teenager, Steve Bales watched a Walt Disney television program about the future of human spaceflight in complete amazement. Was such a fantastic thing even possible? Not long afterward, the Soviet Union took a huge step in that direction by launching Sputnik, the first man-made object into space. The young Iowan was hired as a summer intern at the Manned Spacecraft Center in Houston, but not as a flight controller. Instead, he got his start at NASA by giving tours around the agency’s brand new home. In order to do a better job of explaining what people were seeing, Bales began talking to the people who would staff the consoles in Mission Control. Those contacts paid off, and Bales was hired as a Guidance officer in December 1964. 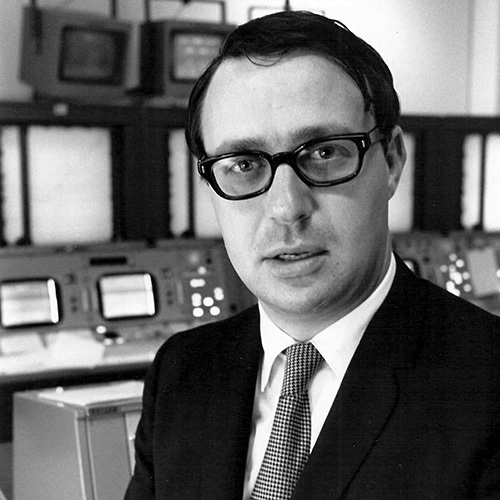 In that role, Bales was responsible for navigational systems and guidance computer software, as well as maintaining the onboard attitude reference system. Just four-and-a-half years later, Bales was on the cusp of calling an abort not once, but twice during Apollo 11’s historic lunar landing. Before Bales retired from NASA in 1996, he eventually served as the deputy director of operations at Johnson Space Center. One of just a handful of people to have worked in Mission Control during the Mercury, Gemini and Apollo eras, Jerry Bostick worked his way up to the position of chief of the Flight Dynamics Branch during the Apollo program. Unofficially nicknamed The Trench, the group responsible for the trajectory of the spacecraft, and members of The Trench were an admittedly cocky bunch. They considered themselves ground-based astronauts who pointed the spacecraft in the direction it needed to travel. Bostick grew up in rural Mississippi, and served as a Congressional page and doorman in the House of Representatives in Washington D.C. during his high school years. After joining NASA in 1962, Bostick worked in the Mission Planning and Analysis Division before becoming a flight controller. In the years to come, Bostick was an ever-present force in Mission Control as head of The Trench. Retiring from NASA in 1984, Bostick went to work for Grumman Aerospace Corporation. He would also serve as a consultant on the blockbuster film Apollo 13 directed by Hollywood icon Ron Howard. The man who would one day oversee the Lunar Module Eagle’s dwindling fuel supply during the Apollo 11 moon landing dropped out of school in the ninth grade. A stint in the United States Air Force convinced Carlton that continuing his education might not be such a bad idea after all. He eventually graduated from Auburn University in his native Alabama, and then joined NASA in 1964 as a flight controller for the Agena docking target during the Gemini program. 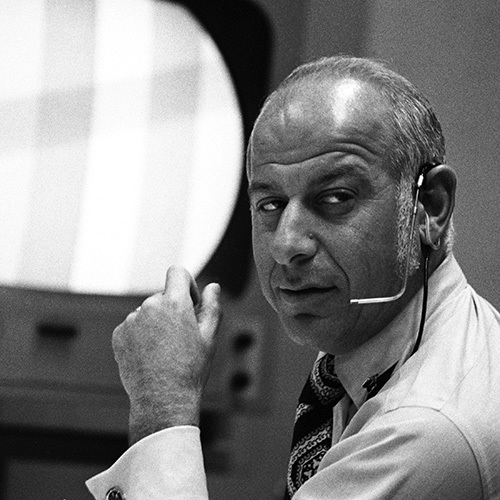 After Gemini, Carlton was section head over flight controllers who worked as “Control” officers responsible for the guidance, navigation and control of the Lunar Module. He was on duty when Apollo 11 landed on the lunar surface, calmly calling out how much fuel remained. It was close, but Eagle made it down safely. 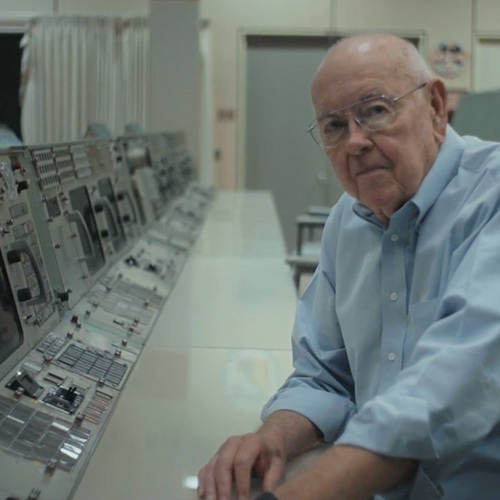 Apollo 11 was Carlton’s final mission on console, if for no other reason than he wanted those who worked under him to be able to tell their grandchildren that they had worked in Mission Control during the moon landings as well. A devout Christian and family man, Carlton would insist in years to come that his career had taken a drastic toll on his family. It is a claim that his daughters firmly deny. Carlton left NASA in 1980 to join Aerospace Corporation in engineering support for the Space Shuttle program. A man with a lifelong passion for aviation, Chuck Deiterich once built an airplane that he flew from a landing strip in the front yard of his Texas ranch. Deiterich joined NASA in 1964 as a Retro officer responsible for continually calculating planned and emergency maneuvers to return a spacecraft safely back to Earth. His first flight on the console was Apollo 8, the first mission to send human beings to lunar orbit. Despite the fact that it was his rookie flight, Deiterich served as lead Retro for the mission. That put him in charge of his two immediate bosses, Jerry Bostick and John Llewellyn, who also worked the Retro console during Apollo 8. According to Deiterich, that never presented any kind of problem due to the extraordinary teamwork in place at the time. Deiterich was on duty as Retro when Apollo 11 settled down into the Sea of Tranquility. He was also instrumental in the safe return of astronauts Jim Lovell, Fred Haise and Jack Swigert following the Apollo 13 crisis, where the approach to returning back to Earth became a critical decision. After leaving NASA in 1994, Deiterich served as an aerospace consultant. At the beginning of his career, Ed Fendell was going nowhere fast. With just a two-year associate’s degree in merchandising, Fendell’s prospects weren’t exactly inspiring. 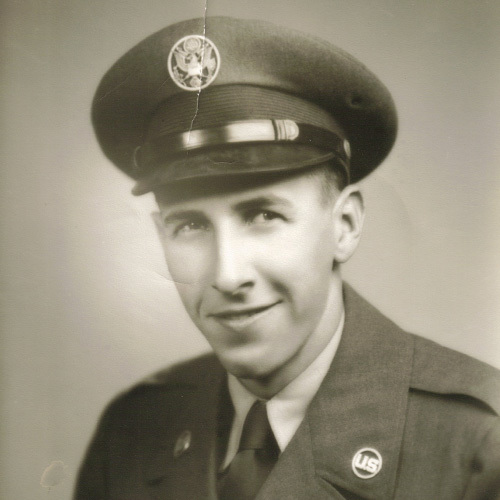 Still, he scored off the charts on an aptitude test while serving in the United States Air Force. Fendell never looked back, and eventually joined NASA in 1964. He first served as a remote-site Capsule Communicator, a job that took him to tracking stations around the world during the Gemini program. In that position, it was his job to exchange messages with orbiting spacecraft. 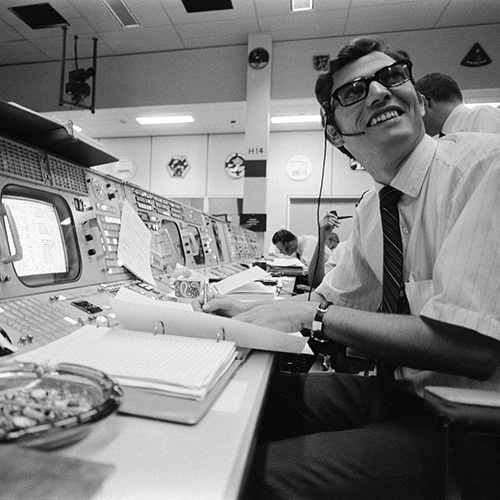 Fendell moved to Houston after Gemini, and wound up as an Assistant Flight Director. It was a job he loathed, and he was eventually made head of the Communications section after problems talking back and forth between spacecraft and Earth plagued the flights of Apollo 9 and 10. Later, Fendell would use a camera mounted on the Lunar Rover perfectly capture the lunar liftoff of the Apollo 17 Lunar Module Challenger. Following his 1984 retirement from NASA, Fendell remained active while helping build houses for Habitats for Humanity. Jim Kelly was going to night school and needed a job, and when he was offered a position as a security guard by NASA, he jumped at the opportunity. He did well, and was promoted to shift supervisor. It was at that point, however, when someone figured out that he was too young to carry a gun. He moved to the badging station, where he met the people who would soon help him move into the Vehicle Systems Staff Support Room (SSR) next door to Mission Control. Kelly served as an electrical power systems specialist, and became the best of friends with EECOM John Aaron. Less than two weeks before the launch of Apollo 12, Aaron served as the best man at Kelly’s wedding to wife Brenda. Together, Kelly and Aaron pieced together the all-important power-up checklist during the Apollo 13 crisis in April 1970. Kelly was also an important player when a problem with the Command Module Kitty Hawk’s docking mechanism threatened the Apollo 14 lunar landing. 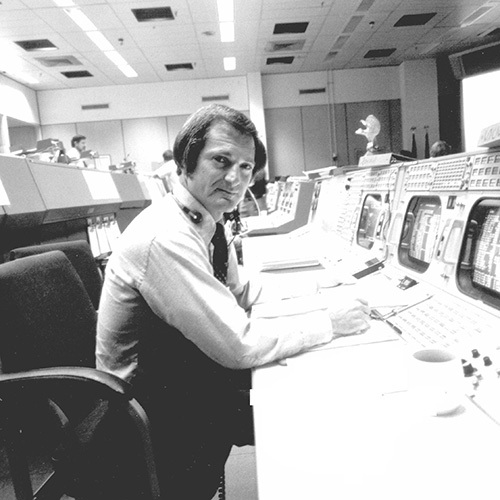 Kelly retired from NASA in 1974, and worked afterward in management for Southwestern Bell Telephone. Sy Liebergot survived a challenging childhood to become a part of mankind’s great technological triumph. As soon as he turned 18, Liebergot left home to join the United States Army. A decade later, he landed at NASA. After serving as both an Assistant Flight Director and Operations and Procedures officer, Liebergot finally settled into his role as an EECOM. Liebergot was nearing the end of his shift on the evening of Monday, April 13, 1970 when he requested a routine stir of Apollo 13’s oxygen tanks. An explosion derailed the flight completely, aborting the moon landing and placing the lives of the flight’s three astronauts in grave peril. After a momentary battle with panic, Liebergot continued to work the issue until Flight Director Glynn Lunney’s Black Team came on duty about an hour after the accident. Liebergot’s legacy continued after Apollo 13, working in both the Skylab and Apollo-Soyuz Test Program efforts. He retired from NASA in 1988, and subsequently wrote an autobiography and travelled extensively as a speaker. 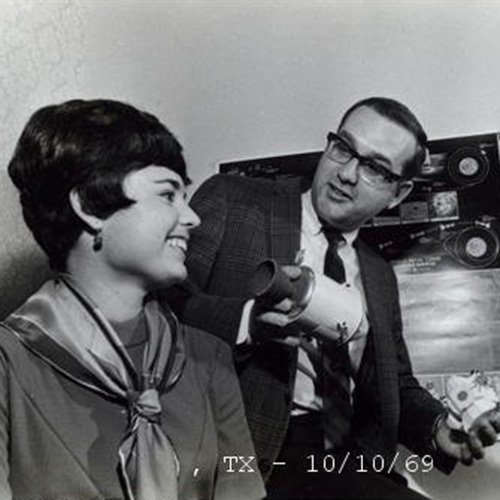 Texan Rod Loe joined NASA in 1963, working as an EECOM during the Gemini program. 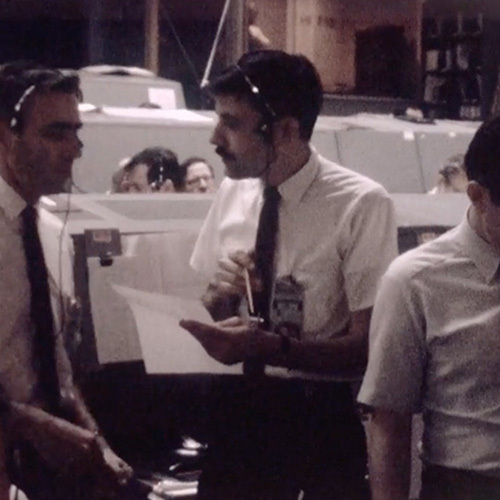 Loe did well in that role, and as the Apollo era began, he was approached by his boss about moving into management. Just one thing stood in his way. The flight of Apollo 8 was in the works, and Loe wanted to be a part of that, too. He made a deal. If Loe could work in Mission Control for just one more flight, he would gladly take the management job. Years later, the memory of Apollo 8’s incredible Genesis reading on Christmas Eve 1968 would move Loe to tears. Loe retired from NASA in 1998. The following year, his son, Greg, wrote an article for the Johnson Space Center newsletter in which he remembered being introduced to Neil Armstrong by his father shortly before the flight of Apollo 11. Most importantly, Greg Loe began to recognize the people who made such fantastic endeavour possible. Again, Loe was moved to great emotion by his son’s note. 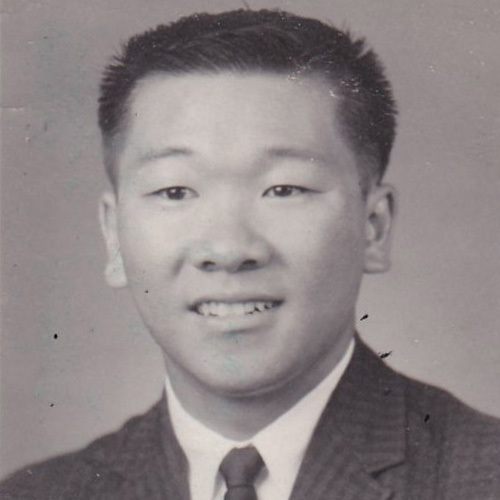 Born the son of Chinese immigrants who taught themselves to read and speak English, Bill Moon grew up in rural Mississippi. Despite severe racial tensions that permeated the Jim Crow South of the 1950s and 60s, Moon flourished. Working from a very young age in the family’s grocery store, Moon eventually helped found a social fraternity at alma mater Mississippi State. He joined NASA in 1964 as an EECOM, becoming in the process the first minority to work in Mission Control. Incredibly, seven of the eight Moon children earned college degrees. 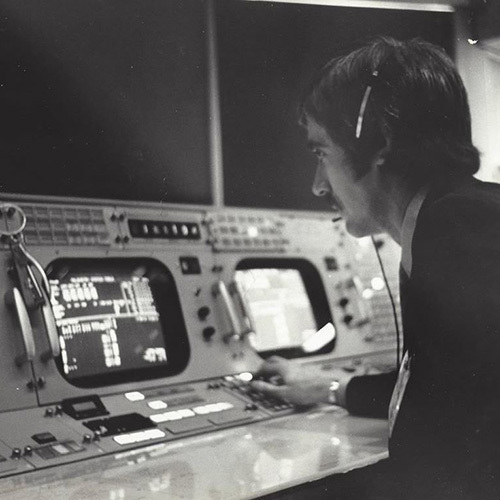 After serving as an understudy during the flight of Apollo 14, Moon worked the EECOM console for Apollos 15-17. He remained with the Mission Control team early in the Space Shuttle era, and was on the launch team for the historic flight of STS-1. Moon retired from NASA in January 2002, and despite several opportunities to go back to work, Moon chose instead to concentrate on his family, hunting and fishing.